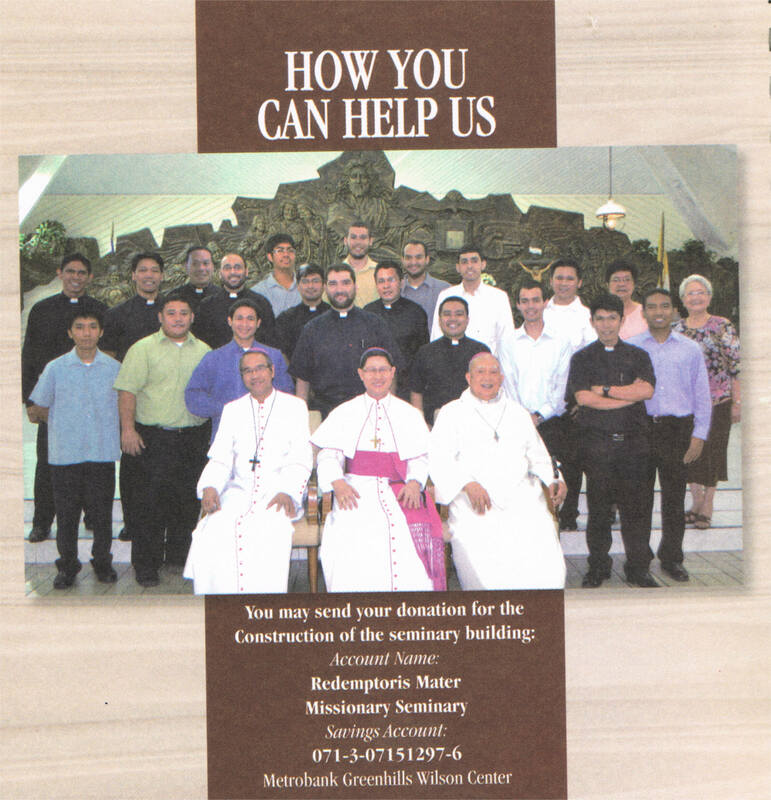 To know more about the Neocatechumenal way in Metro Manila, Philippines and about the seminary, click here. This entry was posted in Uncategorized and tagged Neocatechumenate, Redemptoris Mater, Seminary, Support. Bookmark the permalink.